A list of approved Adcomm suppliers offering Promotional merchandise and branded products such as pens, pencils, diaries,drink ware, bags, mugs, caps, t-shirts, rulers, lanyards, clocks, flash drives, selfie sticks, power banks, lazer pointer pens and more. Sometimes nicknamed swag or schwag, are products, often branded with a logo or slogan, used in marketing and communication programs. 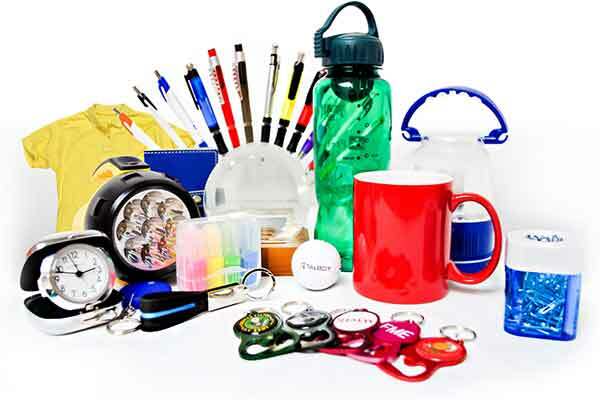 They are given away to promote a company, corporate image, brand, or event at trade shows, conferences, and as part of guerrilla marketing campaigns. These are Adcomm approved suppliers and service providers.